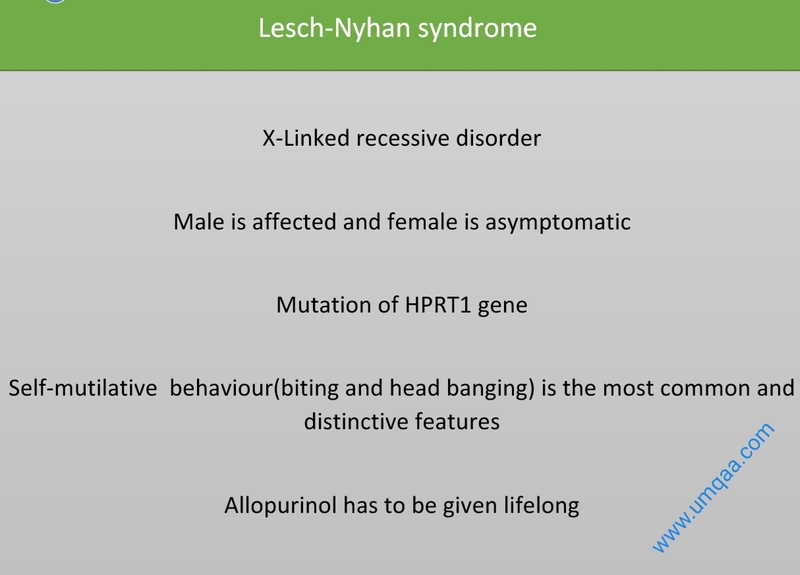 Lesch-Nyhan syndrome is an inborn error of purine metabolism. It is inherited as an X-linked recessive fashion. So male will be affected but a female will be a carrier only (asymptomatic). It occurs due to HPRT1 gene (Located on X chromosomes) mutation resulting in hypoxanthine-guanine phosphoribosyltransferase (HGPRT) 1 enzyme deficiency. This enzyme is responsible for recycling of purine, a building block of DNA and RNA. Complete deficiency of the enzyme fails to remove an intermediary product of purine metabolism called uric acid. High level of uric acid in the blood is responsible for the clinical manifestation. Allopurinol: Patients with Lesch-Nyhan syndrome have to take allopurinol for life. 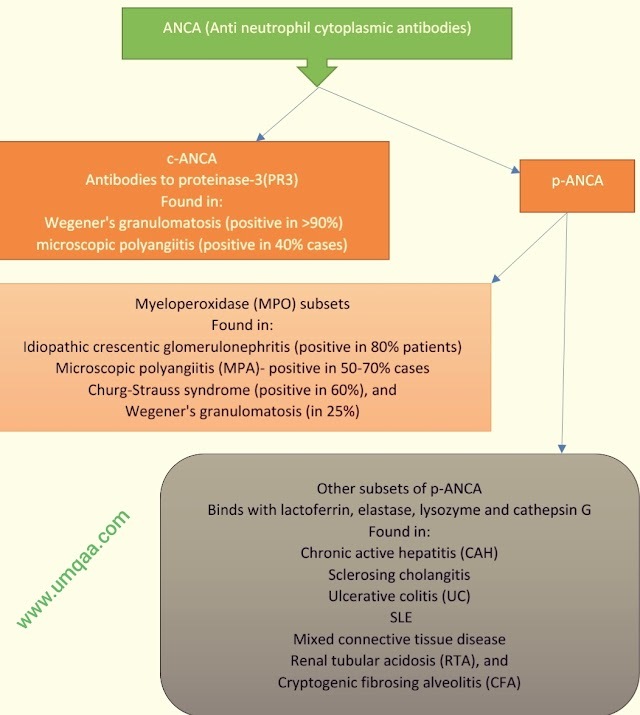 Early diagnosis and appropriate therapy with allopurinol can prevent or eliminate all the problems attributable to hyperuricemia but has no effect on behavioural or neurologic abnormalities.